I grew up in the province. My grandmother used to work at the kitchen almost whole day. If not making my favorite pinya candy or halaya, she would cook chicken adobo or nilagang baka. I got my love for cooking or preparing anything for my family from her. Sadly, I only had the courage to face the kitchen when I started building my family. The kitchen used to be a scary place for the youth, to me included. More so, cooking was a daunting task reserved for mothers and household helps only. Good things that today, technology plays a role in guiding us around the kitchen. Often, we search online for cooking videos. We even have the social media to turn to and show off our food for the day. AJI-NO-MOTO® Umami Seasoning is Kathryn and Liza’s best friend in the kitchen. It simply brings out the natural goodness of food. Speaking of youth, I know two lovely young celebrities who also enjoy cooking for their loved ones. 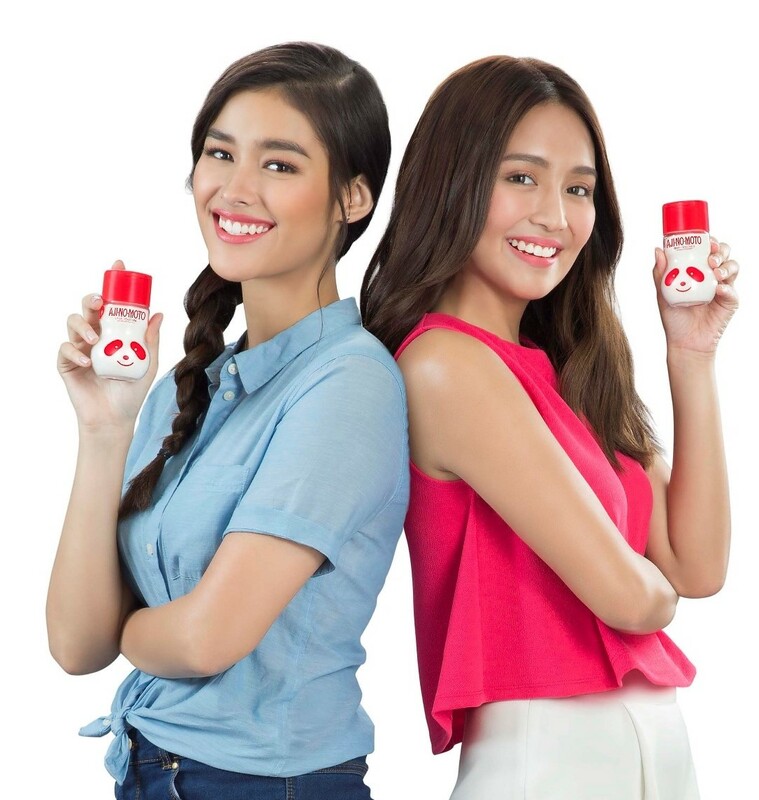 These are TV personalities Kathryn Bernardo and Liza Soberano. These pretty gals became more confident cooks because they can rely on a brand of seasoning to make delicious home-cooked dishes. They are as well the newest tandem to endorse AJI-NO-MOTO® Umami Seasoning. 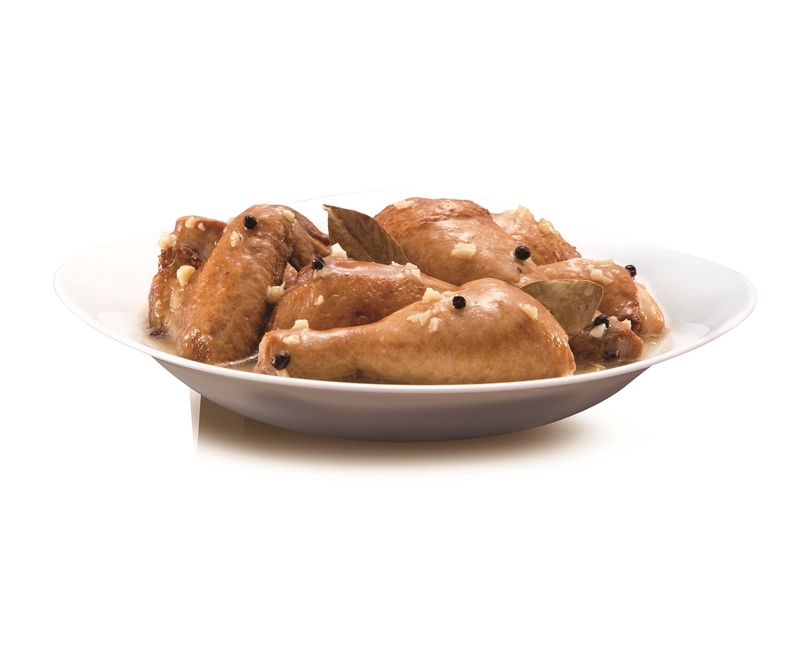 AJI-NO-MOTO® Umami Seasoning can simply bring out the natural goodness of food. It is also Kathryn and Liza’s best friend in the kitchen – an ally in serving nourishing and enjoyable dishes for the whole family. AJI-NO-MOTO® recently launched its TV Commercial. It features three dishes to show the versatility of the product in making all kinds of dishes delicious. Among the dishes are the Omurice, a Japanese-inspired meal composed of rice and omelet; Kathryn’s Adobong Puti recipe, a different take on the classic adobo without soy sauce; and the all-time favorite comfort food Beef Nilaga. I could only find myself smiling every time I see the TV commercial. These are the same dishes my grandmother used to cook for us years ago. AJI-NO-MOTO® can be widely used in a variety of dishes. It has no smell or a specific flavor of its own, thus can be used to enhance the original flavor of food. A safe and a quality product made from natural crops -sugar cane, corn or cassava and manufactured through the natural process of fermentation- AJI-NO-MOTO® enhances the taste of food by providing umami taste. Umami is the fifth basic taste described as rich, savory and ‘malinamnam.’ It is derived from food rich in glutamate like tomatoes, cheese, mushrooms, ham, and seafood. Let me share with you one of my favorite dishes which my grandma used to cook for us. My boys love this as well, and same with Kathryn and Liza, I use AJI-NO-MOTO® Umami Seasoning to bring out its natural goodness. AJI-NO-MOTO® Umami Seasoning is a best friend in the kitchen and everyone’s ally in serving nourishing and enjoyable dishes for the whole family.